We strive for continuous quality improvement in all of out processes systems and endeavors. We treat out customers, employees, suppliers and communities as lifetime partners. To be our customer's best service supplier. 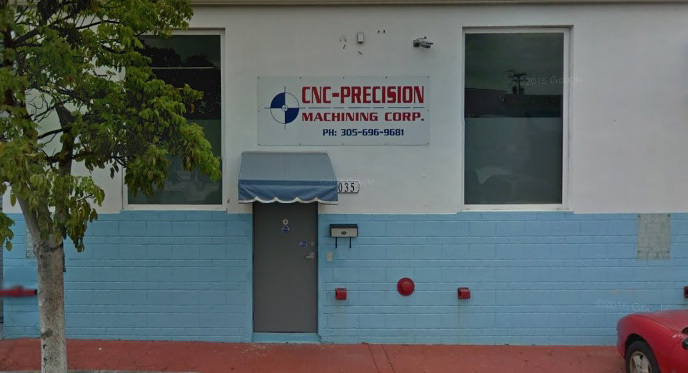 CNC Presicion Machining will strive to meet and exceed out customer's expectations as out primary objective. Achieve safety and environmental excellence as we operate our business responsibly for our customers, communities and employees.